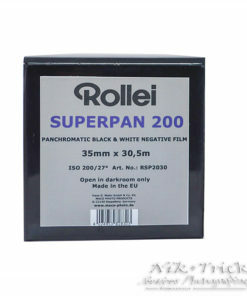 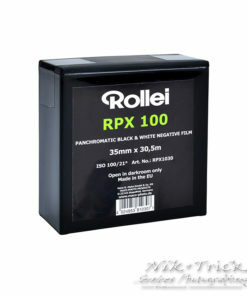 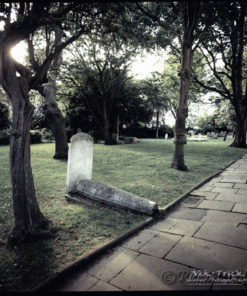 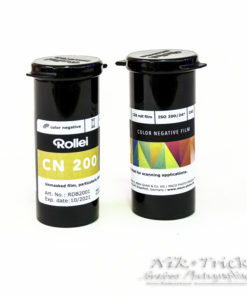 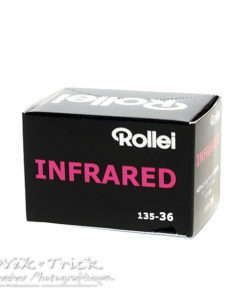 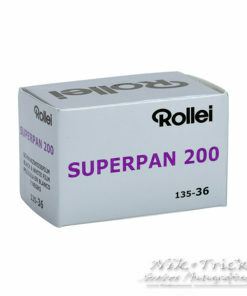 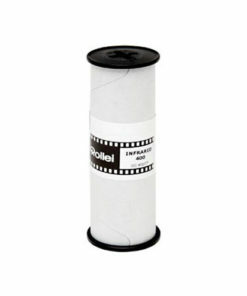 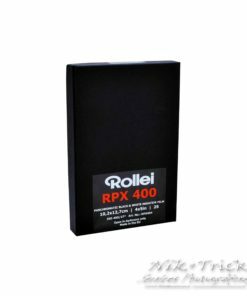 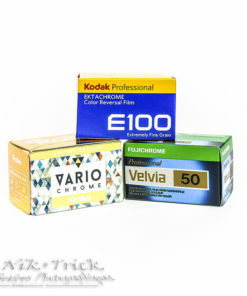 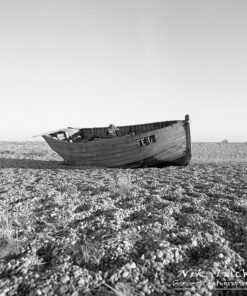 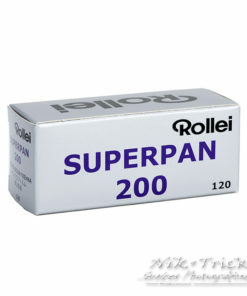 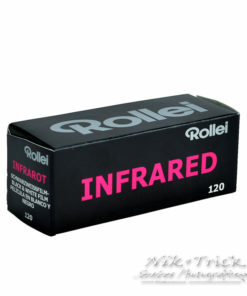 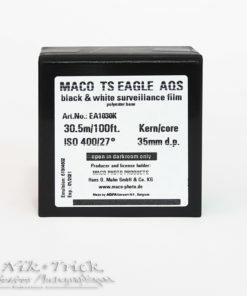 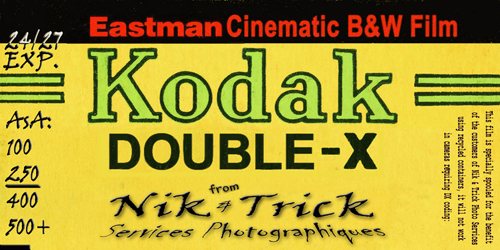 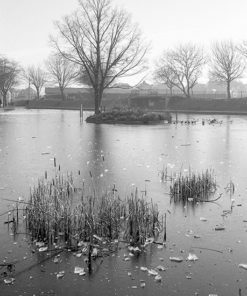 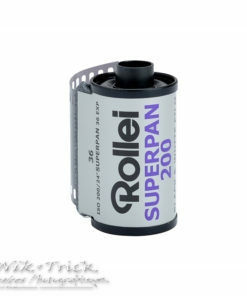 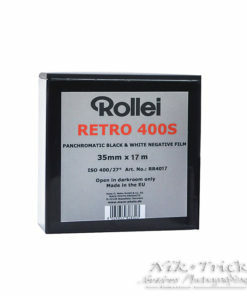 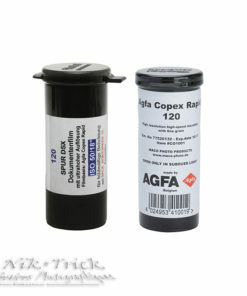 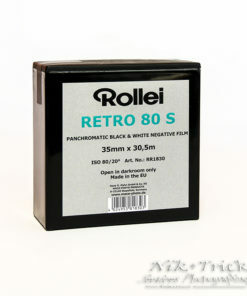 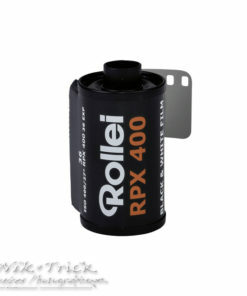 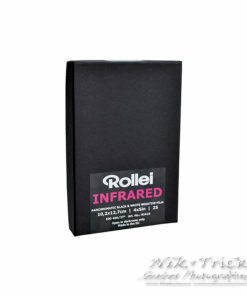 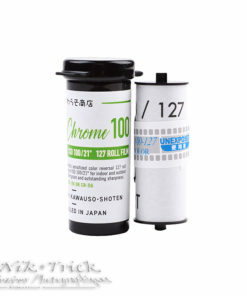 Extremely high quality products by Rollei, one of the companies that are totally dedicated to film photography. 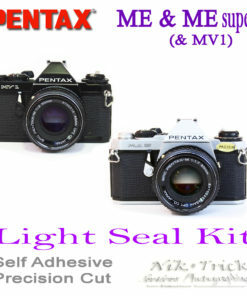 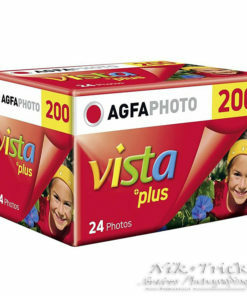 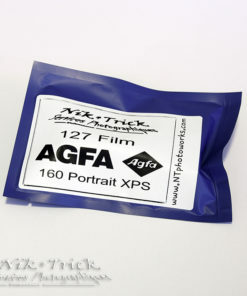 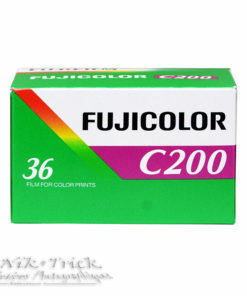 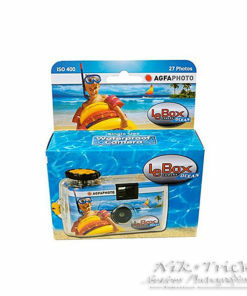 Agfa Vista Plus 200 35mm/36Ext ~ Single Roll Fuji C200 ~ Identical Film! 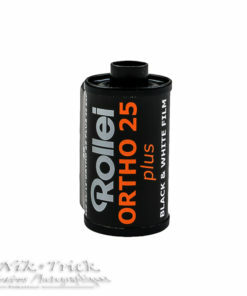 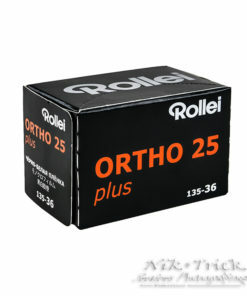 Rollei Ortho 25 Plus- 35mm 36exp ~ BRAND NEW PRODUCT!! 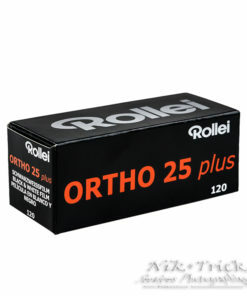 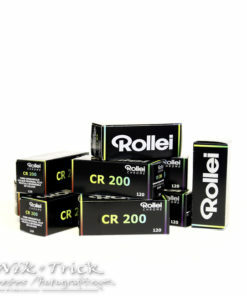 Rollei Ortho 25 Plus – 120 Roll ~ BRAND NEW PRODUCT!